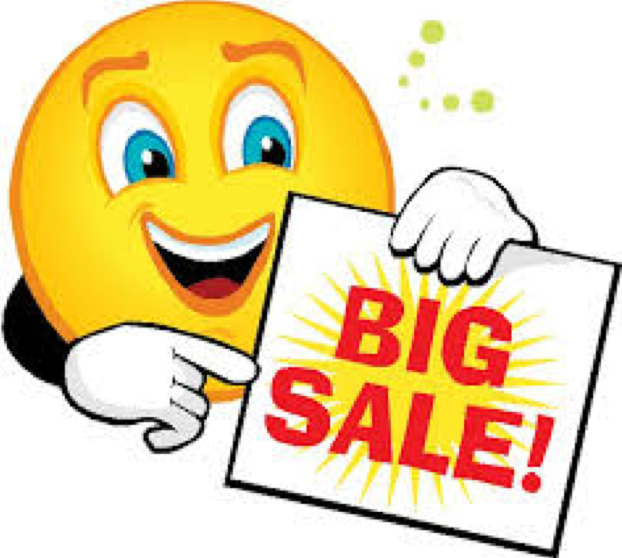 you to buy at NYCSHS discounted prices. 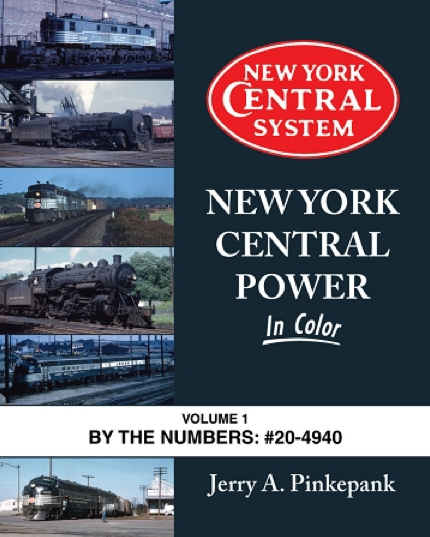 Two new books with lots of NYCS action: New York Central Power for $47.96 and Railroad Town, Jackson Michigan for $13.00 for NYCSHS members. Shipping extra and 8% Ohio sales tax for Ohio residents. 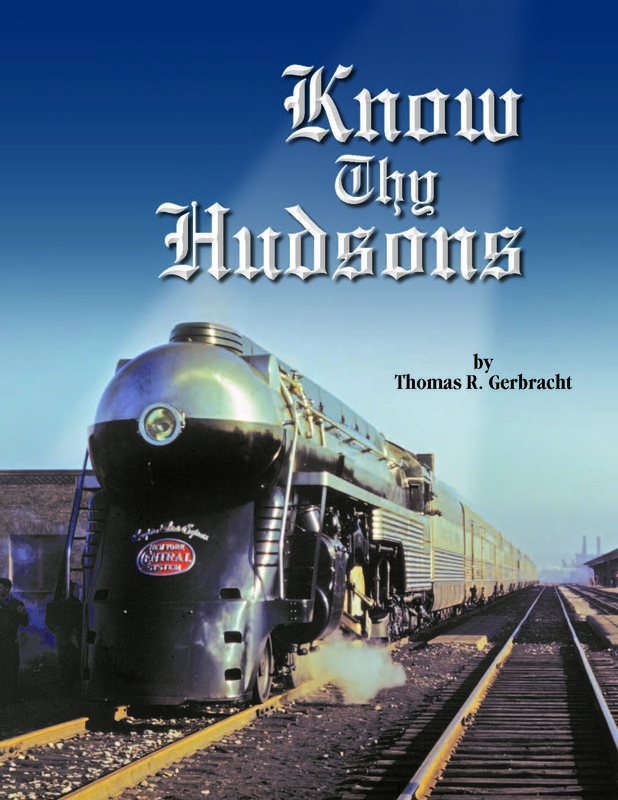 Know Thy Hudsons is Sold Out!!!! Thank you to all who purchased this exciting book. 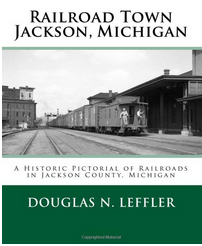 Trains’ 20th Century Limited for $23.99 for members, plus shipping and handling. 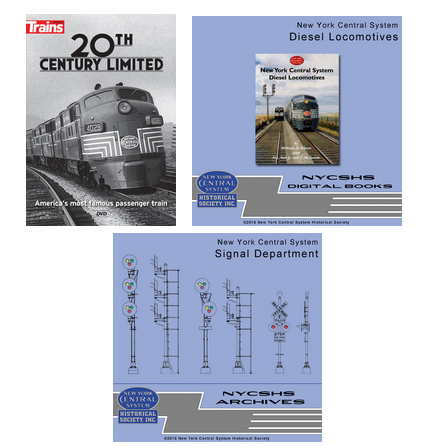 NYCS Diesel Locomotives for $27.00 for members and NYCS Signal Department for $10.00 for members with shipping included. Ohio residents must pay 8% Ohio sales tax. 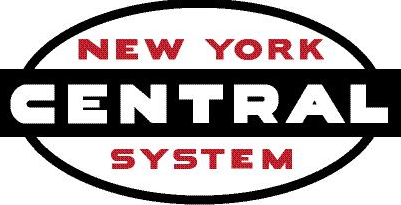 Don’t forget to sign in to get the NYCSHS discounts. 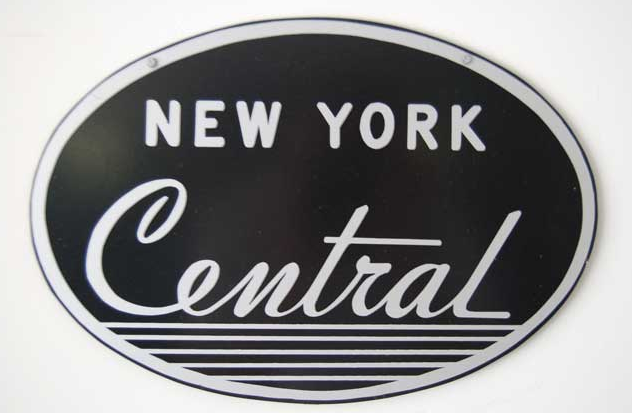 This entry was posted in Members Information, NYCS News, NYCSHS "Collinwood Shop" Your NYCSHS Hobby Store, NYCSHS News, Research Information. Bookmark the permalink.